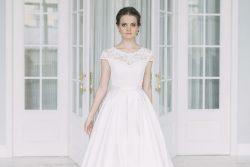 Wedding Dresses – there are so many of them. Wedding dress shopping can be a real challenge! How do you choose the perfect dress for the best day of your life? 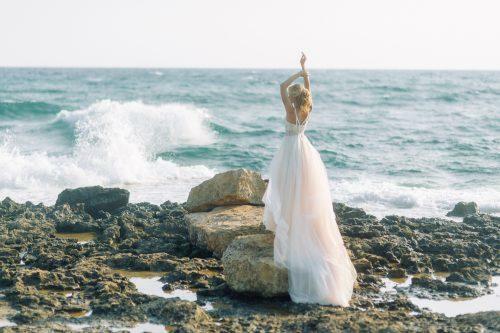 Short wedding dresses, long dresses, backless dresses, plus size dresses… And don’t forget beach wedding gowns, modest dresses for a church ceremony, long-sleeved dresses for a winter bride, and more! 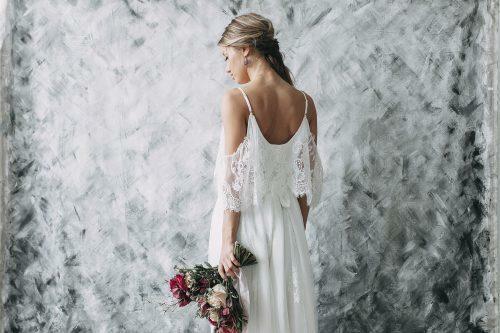 Here you will find every wedding dress you’ve been dreaming of to suit any occasion, be it a traditional white wedding or a modern city hall event. We have dresses and advice for every silhouette and shape: mermaid dresses, royal ball gown, and A-line dresses, mini dresses, sheath dresses, and any style you can possibly wish for. Country, rustic, vintage, bohemian – just name it, we have them all!